THANK YOU FOR VISITING TROX AT THE ACREX IN MUMBAI. 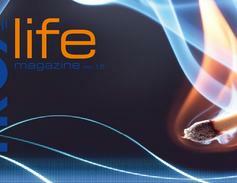 Come and visit TROX at the ACREX in Mumbai! 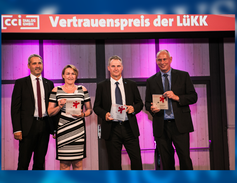 Neukirchen-Vluyn, Germany, 1 October 2015. – Heinz Trox is dead. 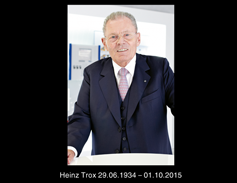 The majority shareholder of TROX GmbH passed away on 1 October 2015, aged 81. Clean room technology and clean room management systems are found in many more areas than you may think, and not only in operating theatres, life sciences or semiconductor production. 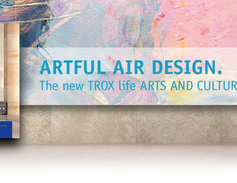 TROX Products are unique in providing the best and economical solutions. 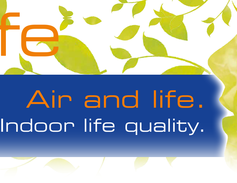 TROX understands the need base of the customers and gives the perfect and simple solution. TROX fire dampers were recently certified for more applications, and inspection is even easier than before.